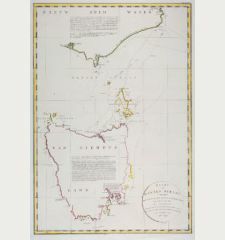 Coloured sea chart of the Pacific Ocean. Printed in Amsterdam by Reiner & Joshua Ottens in 1745. 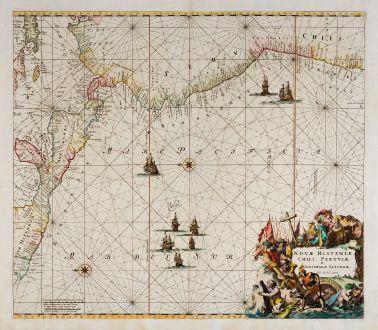 Large sea chart of Central and South America by Reiner & Joshua Ottens. 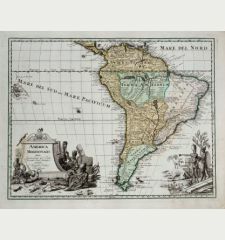 Shows the eastern part of the Pacific with the northwest coast of South America to Valparaiso and South Mexico from Cap Corrientes. With the coasts of Honduras, Nicaragua, Costa Rica, Panama, Peru and Chile. Oriented to the east. Decorated with rhumb lines, two compass roses, sailing ships, a title cartouche and a mileage scale. 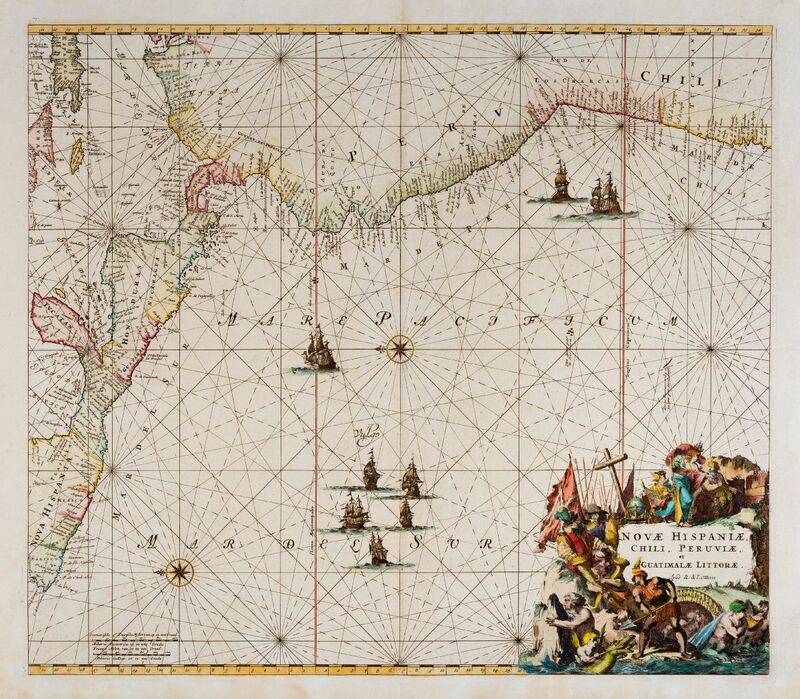 From R. & J. Ottens' sea atlas Atlas van Zeevaart published in 1745. 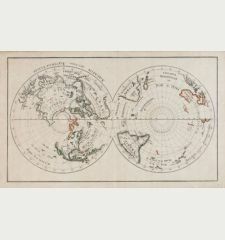 The map first appeared in atlases by F. de Wit, later also by L. Renard. Small tears in lower centrefold closed. Very good conditions. 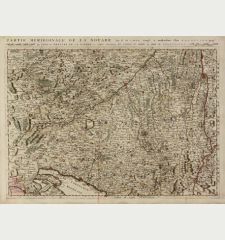 Reiner Ottens and his brother Joshua have been active in map printing and selling during the first half of 18th Century. The family business was founded by their father Joachim, but most productive during the time of Reiner and Joshua. 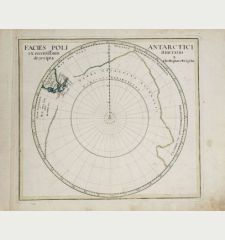 Reiner Ottens: Novae Hispaniae, Chili, Peruviae, et Guatimalae Littorae.